Often, people’s priority in arranging a funeral for a loved one is choosing ‘what they would have wanted’ and, increasingly, that can involve environmentally friendly funerals. 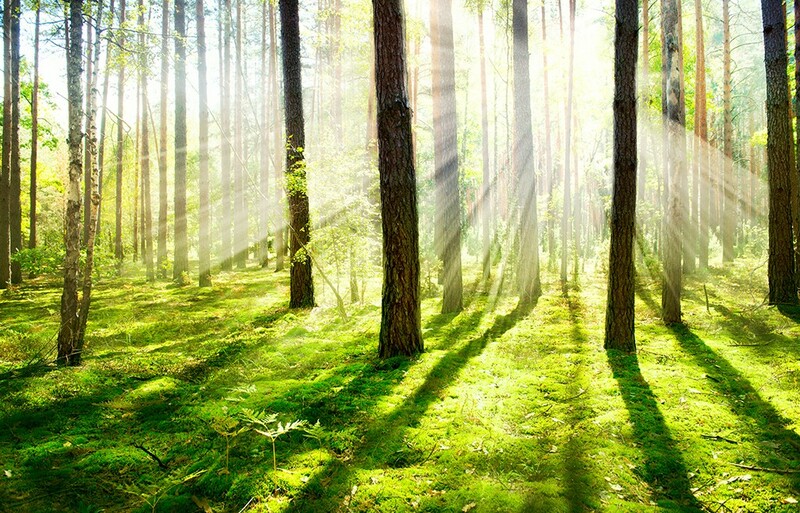 We comprehensively cater for environmentally conscious funerals, offering coffins in a choice of three sustainable materials, thus minimising the need for solid timber and safeguarding forests and woodlands. 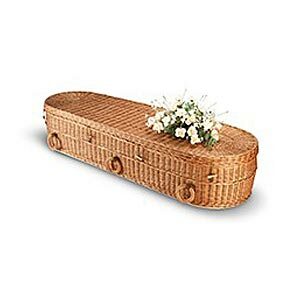 Handmade in the UK, our natural willow coffin is an exceptionally beautiful example of the environmentally friendly caskets available today. The traditional weaving process employed in manufacturing the coffin uses zero energy, requiring only the skill of the basket maker to deliver exquisite, robust results. 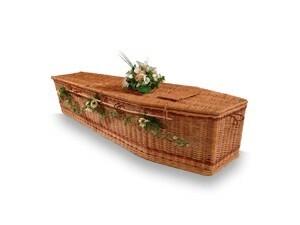 Willow coffins consume less energy in cremation and are completely biodegradable, decomposing at a faster rate than traditional coffins when buried. Crafted using traditional carpentry and weaving techniques, this handsome bamboo coffin completes our range of environmentally conscious caskets. It is completely biodegradable and uses a species of bamboo – grown specifically for manufacturing purposes – that is not eaten by pandas. The shoots are cultivated on plantations licensed by the Chinese government and crafted in a responsibly managed factory with an adult workforce.